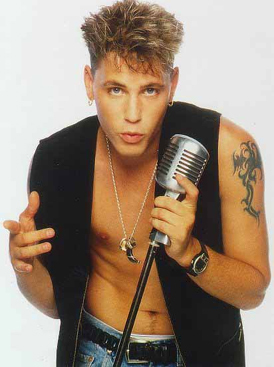 Famed 80’s heart-throb Corey Haim, actor in films such as “License to Drive”, “Prayer of the Rollerboys”, “Dream a Little Dream I & II”, (my three favorite Haim films) and cult classic “The Lost Boys,” dead at 38. This has been the buzz around Tinsel Town and entertainment media outlets since he collapsed in his apartment in North Hollywood on March 10th, 2010. 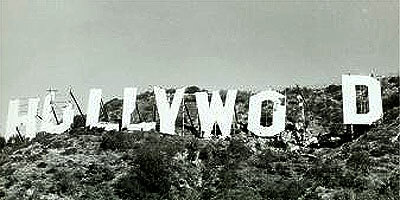 Haim was pronounced dead at St. Joseph’s Medical Center in Burbank, LA around 3 A.M. in the morning. Of course, the first speculations on Haim’s death were related to a drug overdose because of his public and storied past with drug addiction. Haim himself has spoken quite openly about his struggles. According to the Hollywood Reporter, Haim acknowledged his battle with addiction back in 2004 to a British tabloid, and continued to speak about it up until his untimely death. Haim had also been in and out of drug rehabilitation centers for years, according to other sources. In rehabilitation he was put on prescription sedatives and antipsychotics by a psychiatrist. “I started on the downers, which were a hell of a lot better than the uppers because I was a nervous wreck,” Haim had said. Haim had also confessed to having problems with Valium (a sedative used for anxiety) and Soma (a muscle relaxant) during a taping of A& E’s reality t.v. show, “The Two Corey’s,” featuring himself and Corey Feldman. (His best friend and former co-worker on multiple films.) And- according to TMZ.com, four prescription bottles, Valium, Soma, Vicodin, (a schedule I narcotic pain-killer) and Haloperidol (an anti-psychotic) were prescribed to Haim just a few days before his death. Since then, however, two other significant pieces of information have been released. After the initial autopsy was performed, the LA County’s Coroner’s Office determined that Haim had pulmonary congestion, an enlarged heart, and fluid in his lungs- the former two being symptoms of pulmonary congestion. Although, the Coroner has not determined this to be the cause of death. The case will be deferred until toxicology reports are complete. But- Haim’s death is not the core issue. See Pt. 2 coming soon for some shocking revelations.